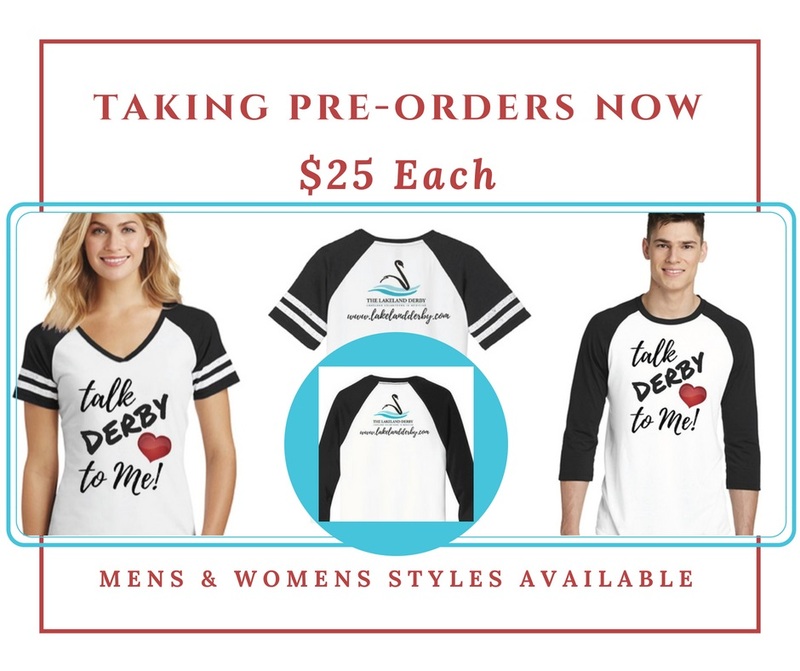 Be the first to get your ‘Talk Derby to Me‘ t-shirt! We are taking orders now. 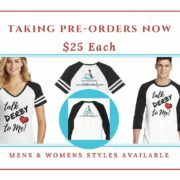 All shirts are $25.00 each and are available in men and women styles.